Micromax just announced that they’ve inked a deal with Corning to use Gorilla Glass on their future premium phones. We don’t know how they have done it, but the guys over at Mobile-Dad have managed to get hold of the iOcean X8 ahead of launch for an early unboxing! 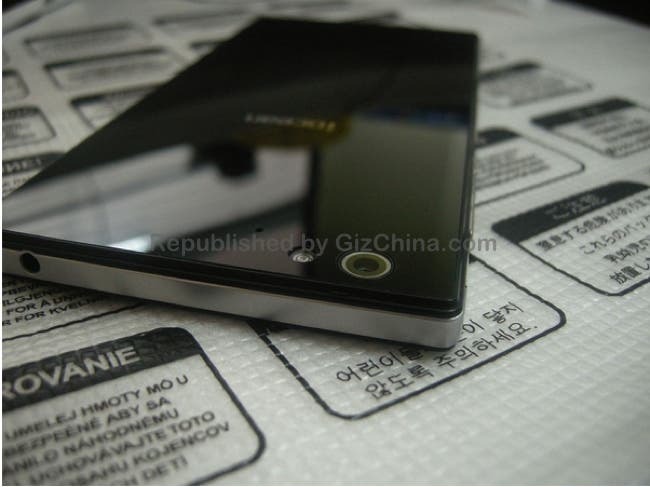 iOcean may have announced the all glass iOcean X8 months ago, but real photos have been hard to come by until today. 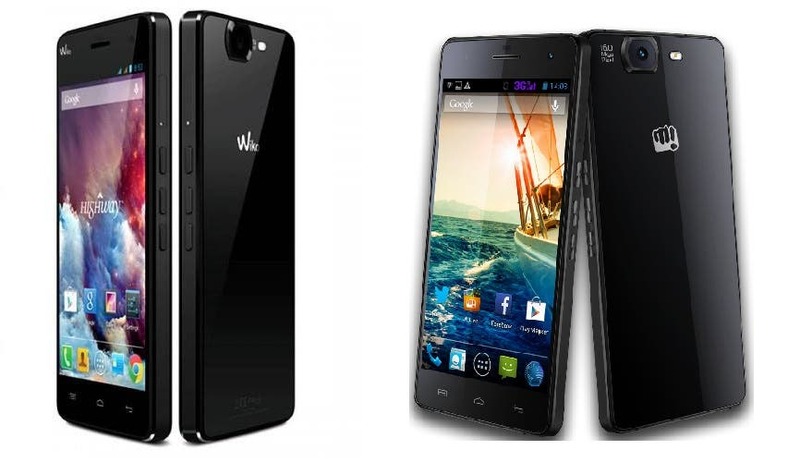 Is the Micromax Canvas Knight a rebranded Wiko Highway, or is it the other way round? Rebranded Chinese smartphones are not really a hard-kept secret if you ask me. While some operators choose to get ‘inspired’ by larger brands, others choose to simply source the very device and ‘rebrand’. 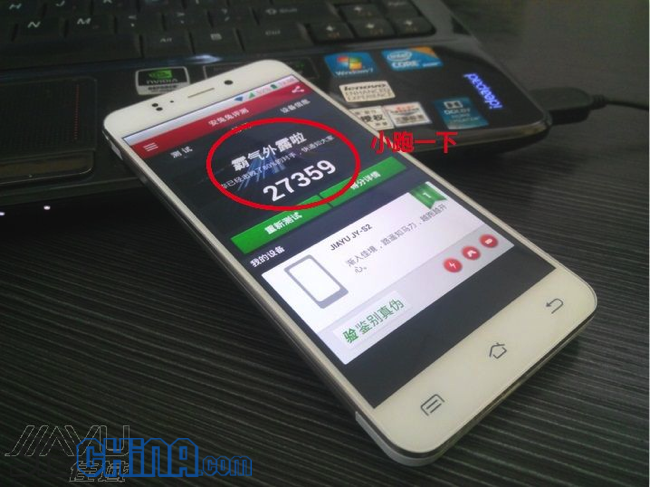 JiaYu S2 headed to GizChina soon! 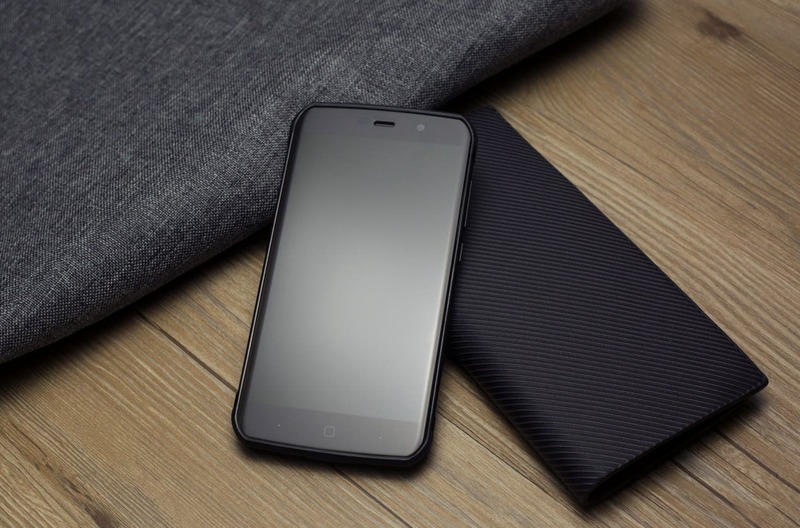 The slender JiaYu S2 smartphone from JiaYu is currently winging its way to the GizChina offices, here are a few new additional details. 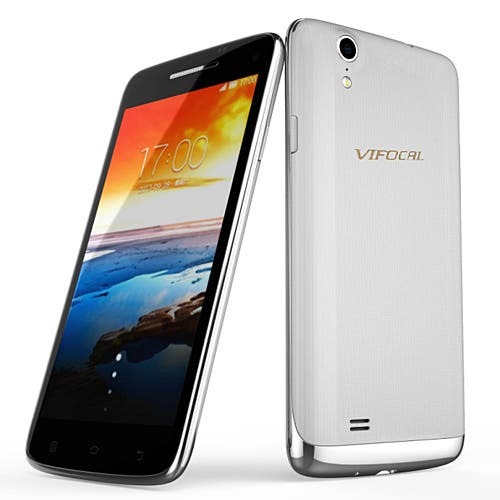 Vifocal have released their new smartphone, named the Vifocal W92, which they hope will be considered for the crown as worlds cheapest octacore Lenovo Vibe X clone. 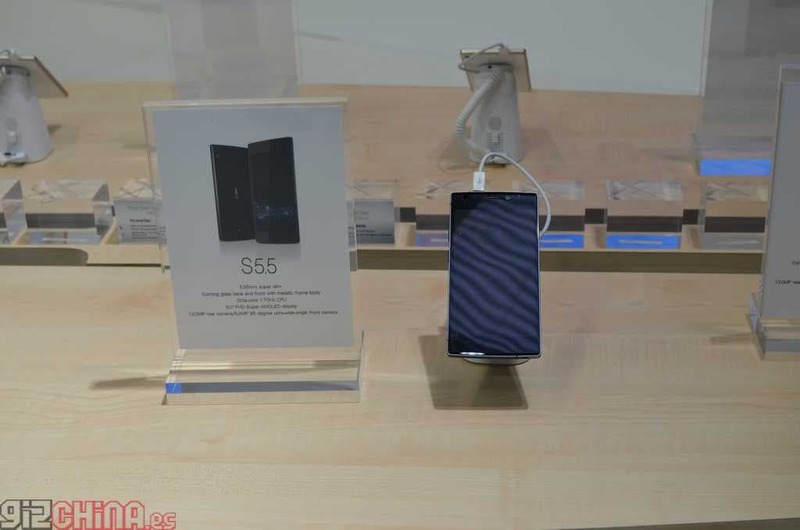 Hands on with the Gionee Elife S5.5, the worlds thinnest smartphone! Direct from Mobile World Congress! Lenovo are branching out in to Asia as their Mediatek powered Vibe X hit’s stores in Indonesia. Breaking! iOcean X8 announced with 2.0Ghz octaocre, Gorilla Glass body! iOcean have been taking their time before releasing their new flagship phone and I am glad they did as from the specifications the iOcean X8 appears to be the most desirable octacore phone from China to date! Another octacore phone enters the fray, the Orientphone N8 is another Galaxy Note 3 wannabe with the latest 1.7Ghz 8-core processor. Vivo Xplay 3S to get 3GB RAM! The more I read about the Vivo Xplay 3S the more I get excited! The latest teaser informs us that this Android super phone will get 3GB RAM! Lo and behold, the Nexus 5 is here! Priced $349.99 and $399.99 for 16/32GB variants! Google finally took wraps off of the Nexus 5, a device which suffered numerous leaks right from inception to the final launch. Zopo’s 6-inch 1080 phablet goes on sale today across China at a special introductory price of only 1999 Yuan. Great news from Zopo and their many fans as the company have announced that more of their popular phones will be updated to Gorilla Glass from this month! First cracked UMi X2 screen! 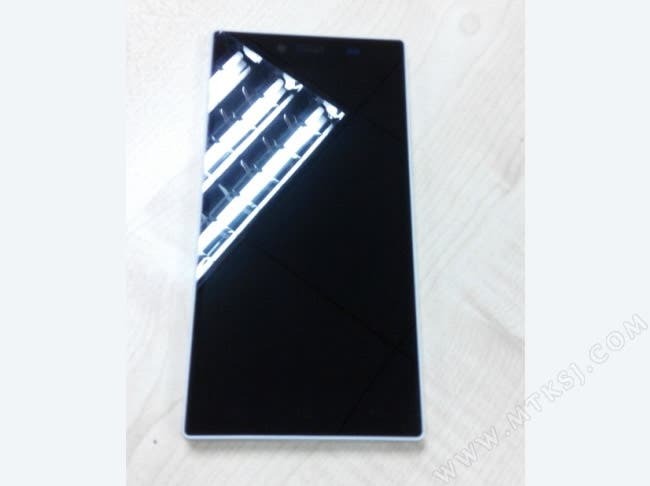 According to UMi and the specifications they are posting, the UMi X2 has a Corning Gorilla Glass 2, 5-inch display. It doesn’t seemed to have helped this X2 owner though! UMi have announced the launch date for the UMi X1s quad-core phone, along with some important updates and pricing. 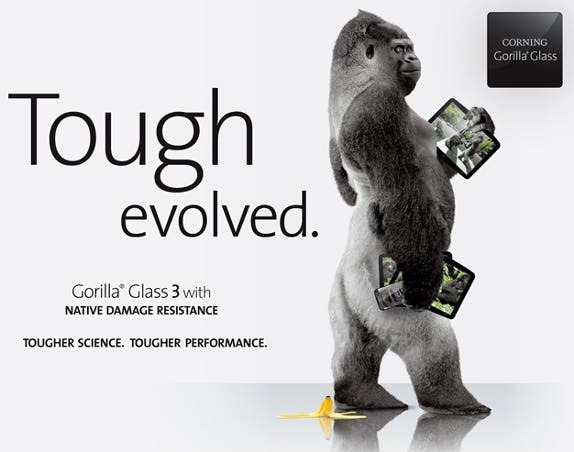 Corning Gorilla Glass 3 to be launched at CES 2013 !